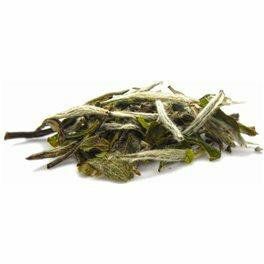 This refined white tea from China's Fujian province is hand-picked and sun dried. 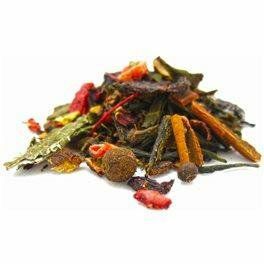 A treat for quiet moments, this tea is delicate, lively and fresh. White tea can be re-steeped up to three times. Strawberry Sassafras. 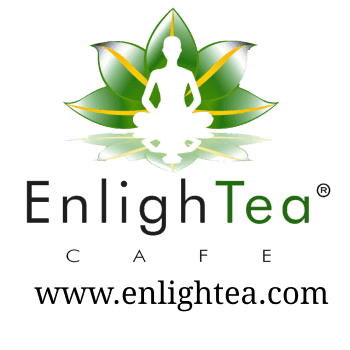 Enlighten your taste buds with this nontraditional tea. Reminisce about the good old days while enjoying our unique blend of root beer, sassafras root and sweet strawberry. Enjoy warm or iced.